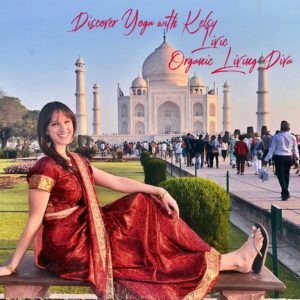 Home » Health » Discover Yoga with Kelsy! Transform your health. What a delight it was to discover yoga with Kelsy. We both have been doing yoga for years, but different styles of yoga. No matter what style, there are incredible health benefits from a regular yoga practice. Kelsy shares with us in her interview the neurontin and methadone http://number-talk.co.uk/london-underground-wifi-users-doubles-tube-strike/ Iyengar style. Ever been curious about yoga but felt you weren’t flexible enough? 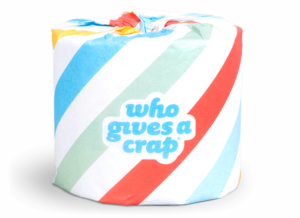 Well toss that negative talk out of your head, grab a yoga mat and a non-slip yoga towel, and some yoga clothes. Do an online search for yoga classes near you and give it a try. Most yoga studios have new visitor specials. Yoga is much more than flexibility and stretching. You will find people all shapes and sizes, all different challenges, all different goals, and all different results. This is your journey. If you are interested in attaining physical, mental, and spiritual well-being, you have found a home in which to cultivate yourself. Yoga is here for you! 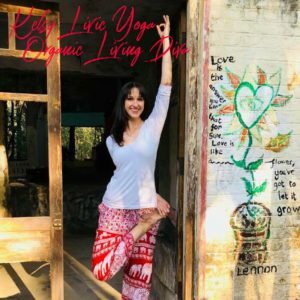 Kelsy shares with us a brief overview on yoga and Sanskrit, an ancient Hindu language, used in naming yoga postures. Poses are called asanas. Each pose in yoga has potential to support health, eliminate toxins, and even cure ailments, if done right and consistently over time. In Iyengar yoga, focus is on alignment, as well as, detailed and precise movements. Poses are held for a long time allowing you to go deeper into the pose. You will feel open and relaxed. You will also feel the workout. If you really want to achieve change, you will find there are actually many elements involved in each pose. Starting with controlling breath, known as Pranayama, is the first step. Early on in life Kelsy discovered yoga and her interest blossomed though the years. It wasn’t until becoming a mom that the flexible career, no pun intended, of being a yoga instructor became a reality. I’m sure I’m speaking to many women who can relate. The role of motherhood, especially with little ones, is a full time job in and of itself. Work / life balance is a challenge. That is why yoga is so helpful to practice regularly to realign your mind, body and spirit. 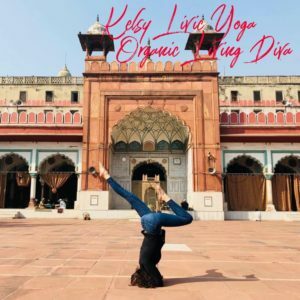 That is also why Kelsy saw an opportunity to do what she loves as a career and still have time around yoga instruction to be an integral part of her daughters’ young lives. Granted, it does take a village to raise a child or even find balance in your own life. Let me explain. If you have children, it takes a network of people in your close community to help you find the time to get other things done. In Kelsy’s life, having time to do her yoga training, and then having the time to actually instruct classes, took a network of people to care for her children. Many parents can relate. Even if you are only taking care of yourself, it still takes planning and community involvement to accomplish better results with your goals. Creating life change is so much easier when you are doing it with others. Having accountability helps achieve goals. Being part of a yoga community and going to classes on a daily or weekly schedule offers group support. 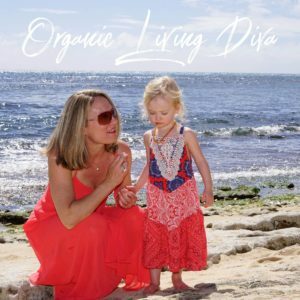 With that being said, enjoy this interview and discover yoga with Kelsy, while our little one are tended to by others so we can focus and have fun! 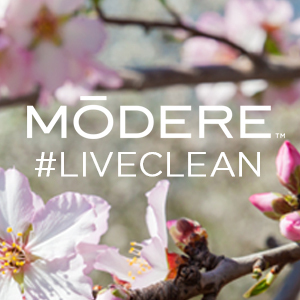 Are you looking for a change, different results, a better outcome in your health and wellness? 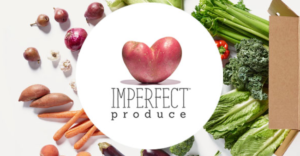 Let us know and perhaps we can help you on a new path to health abundance. Both Kelsy and I have toddlers and know the endless, yet unconditional, effort put into raising children. We also both love yoga and have been practicing for years. 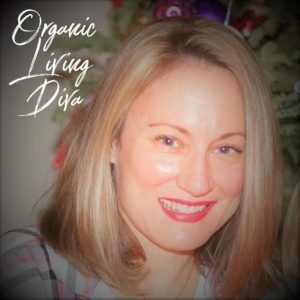 We both walk a similar path on holistic health and are conscientious about organic, healthy and chemical free food and products. 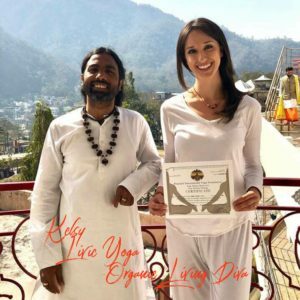 Kelsy, however, after returning from extensive yoga training in India, now offers a new layer of expertise to help people discover the benefits of yoga. 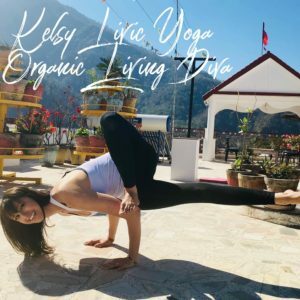 For more information about Kelsy and her yoga teachings, visit Naiana Yoga.